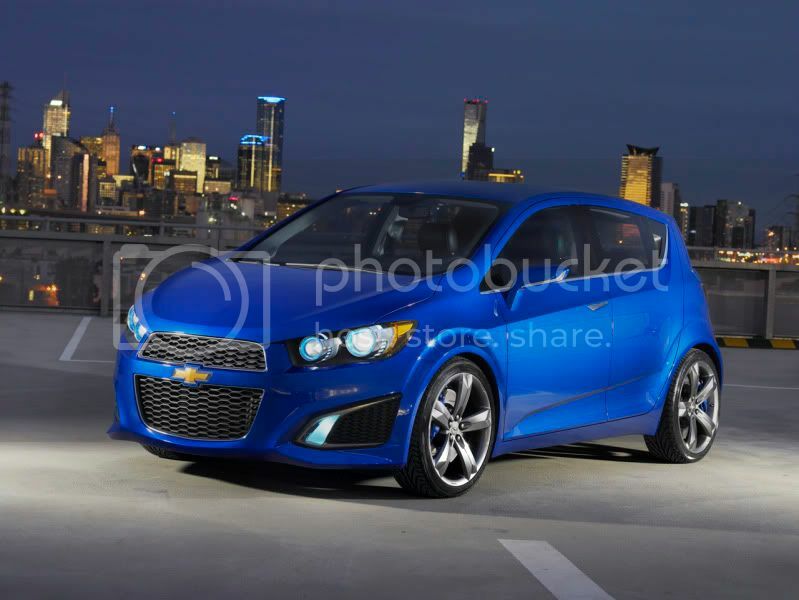 This is the upcoming Chevrolet Spark for the North American Market (click the name to go to the official Web site). This is the currently available Chevrolet Beat, which is sold in India. It looks like a production version of the above-posted USDM Spark. 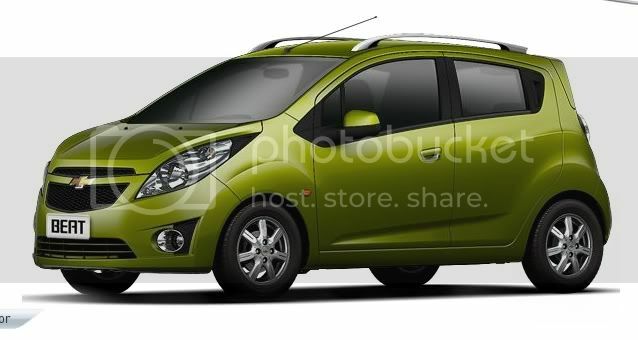 This is the currently available Chevrolet Spark, which is also sold in India. 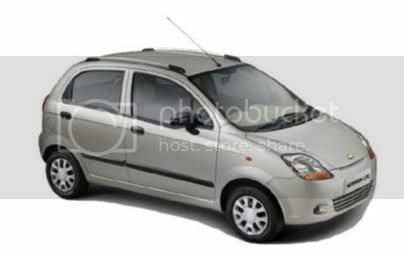 The Spark is a rebadged Daewoo Matiz. This is the Aveo RS concept which debuted at the Detroit Auto Show yesterday.